By now we’re sure you’ve heard of our sparkling new Style Gallery. Our little fashion nook on the interweb which documents our stylish customers looks. Last month, in the celebration of its launch, we sent out a casting call for style savvy footwear lovers to submit their best looks, with the promise of 5 Head Office selected favourites winning free shoes. Well, we always stay true to our word, and although it was super tough to choose from the masses of impressive entries, we’re here to announce our winners. 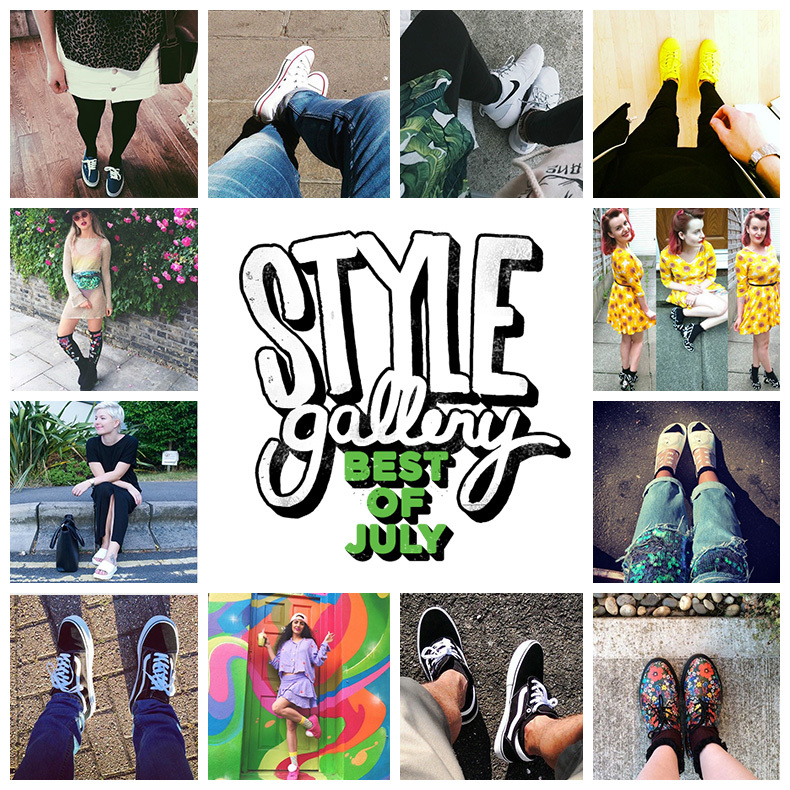 Read on for our Style Gallery: Best of July.